Women really get the short end of the stick when it comes to being pregnant and giving birth. We have to carry a baby in our bellies for 9 months, then go through the horribly painful experience called birth...THEN we get to breastfeed our children, which is wonderful and fulfilling, but it is exhausting and ends up making our girls look more like cow udders at a dairy farm..THEN we get to experience all of the lovely hormonal changes. The hormonal fluctuations may be the worst of all of it, in my opinion. 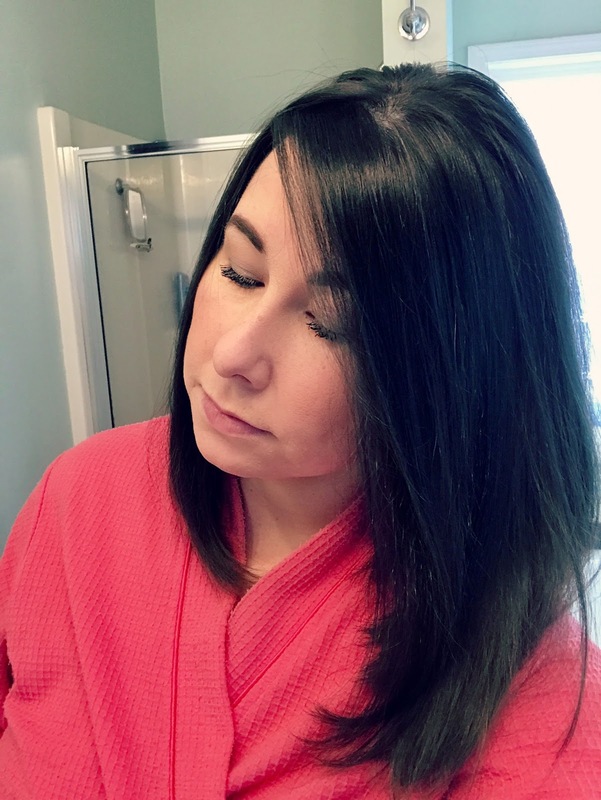 About 12 weeks after giving birth to my second child I experienced postpartum hair loss, which is caused by hormonal changes. When I say hair loss...I mean hair sloughing off of my head in clumps every single morning. It was very alarming. My hairbrush would fill up with hair every time I brushed it. Our shower drain would get clogged every week and our bathroom had tons of hair on every surface. I could hardly cook a meal for my family without pieces of my hair ending up on their plates. My hairline receded and what hair I had left became as whispy as baby hair. You can kind of see some of the hair loss in the picture above if you look at my part. As my hair began to grow back, some of it began to grow back white. True story. So now I am becoming a little more salt n' pepa with each day that passes. Aaaahh push it! Push it real good! Salt n' Pepa reference anyone!? Sorry, this 90's girl could not resist. 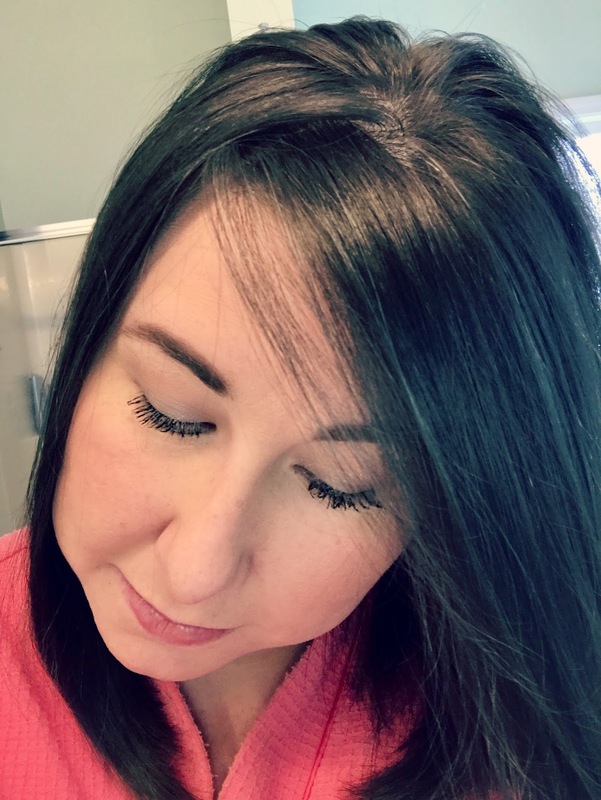 I knew postpartum hair loss was normal and temporary (thank you baby Jesus!) What I did not expect was for my new hair growth to be white. While I would prefer to not have so much white hair coming in, what I cared about even more was having healthy looking hair. I wanted my hair to have bounce and life to it again. 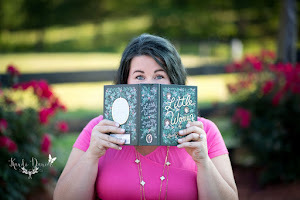 I just wanted to feel pretty again. I had tried different shampoos and conditioners, but had little luck. Then I rediscovered a classic...Finesse. I started using Finesse Restore + Strengthen. I am not going to claim that I, miraculously, had more hair once I began using this shampoo. Truthfully, I did not notice anything different until about 5 washes in. Little by little, my hair started to have a little life to it again. It started to have a little bounce and it was so shiny and soft! This is the best my hair has looked since I was pregnant. 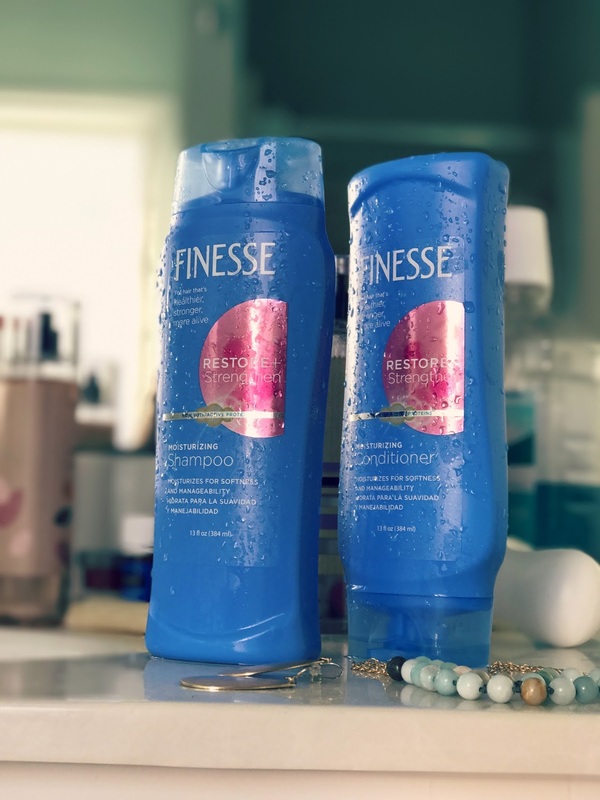 I really love how healthy Finesse Restore + Strengthen shampoo and conditioner has made my hair look and feel. My hair is still thin, because hello...hair loss, but at least the hair I do have is healthy. This shampoo has helped me fake it til I make it as you really can't tell how much hair I have lost because of how bouncy and shiny it is. 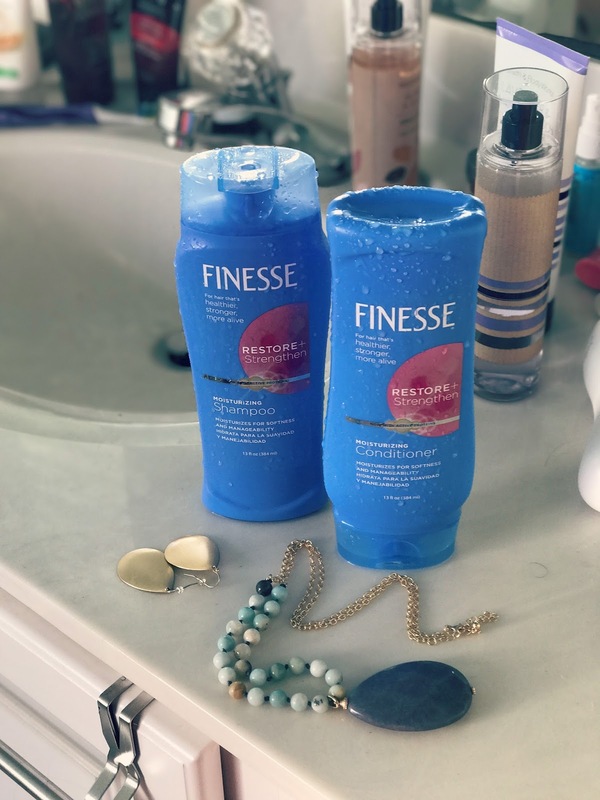 Also, Finesse shampoo and conditioner smells amazingly fresh and clean...just like it always has. 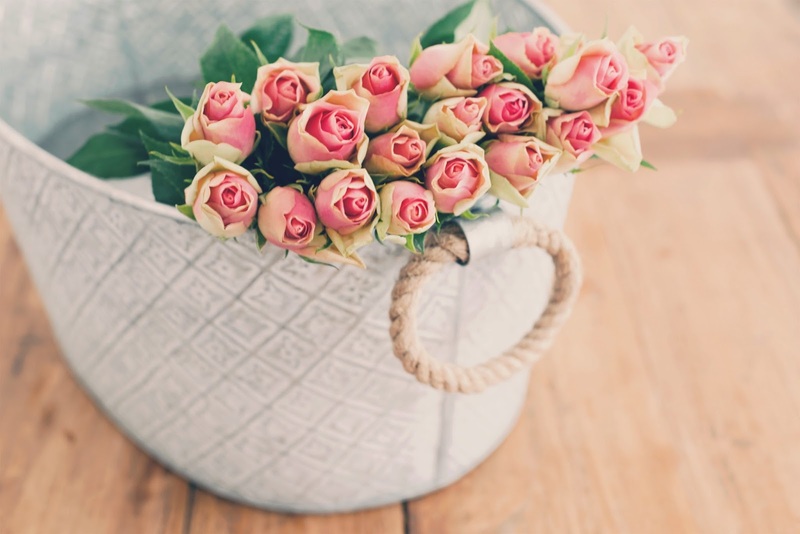 How have you battled postpartum hair loss?